Thank you for visiting C&P Marine. 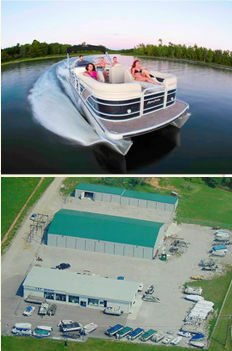 Weare an exclusive Godfrey Pontoon, Aqua Patio, Sweetwater, Sanpan, and Hurricane dealer in our area. 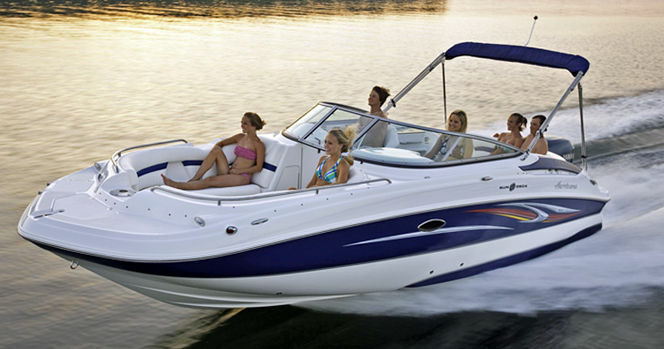 If you are looking for quality then look no further than C&P Marine and Nautic Global Group products. Godfrey built the industry's first ever all aluminum pontoon boat in 1958, and in doing so, created an entire segment in the marine industry. Since that time, Godfrey has led in innovation and quality to bring aluminum pontoons to the forefront of recreational boating. With more than 70 different models from big-water deep-V muskie-machines to slick southern bass boats, sturdy northern lodge transports and versatile tiller beasts ready for catfishing in the bayou, Polar Kraft is ready to rumble. Whether you're looking for your first jon boat or a loaded Kodiak, you'll know that Polar Kraft builds its rugged aluminum fishing boats for serious anglers.